directory in order to run. 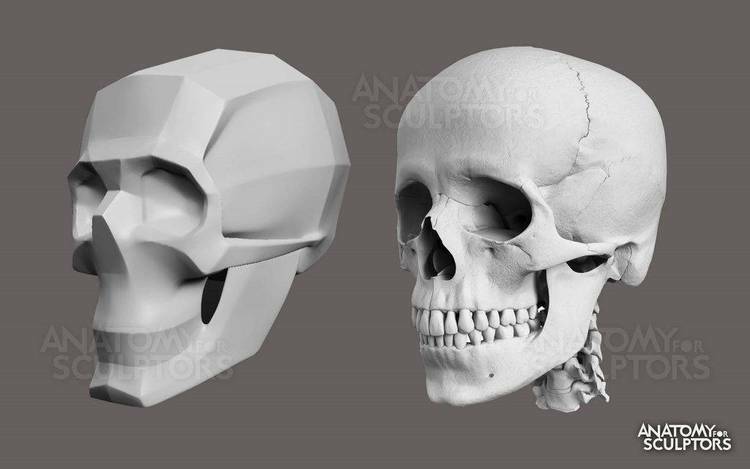 SKULL SCAN takes you on a journey through the human skull. It is a simulation of Computerized Axial Tomography (CAT) and Magnetic Resonance Imaging (MRI) scans. Windows 3.1. SKULL SCAN takes you on a journey through the human skull. More information about CAT and MRI is available in the program. can get one from Compuserve (GO MSBASIC) in the Visual Basic Forum.